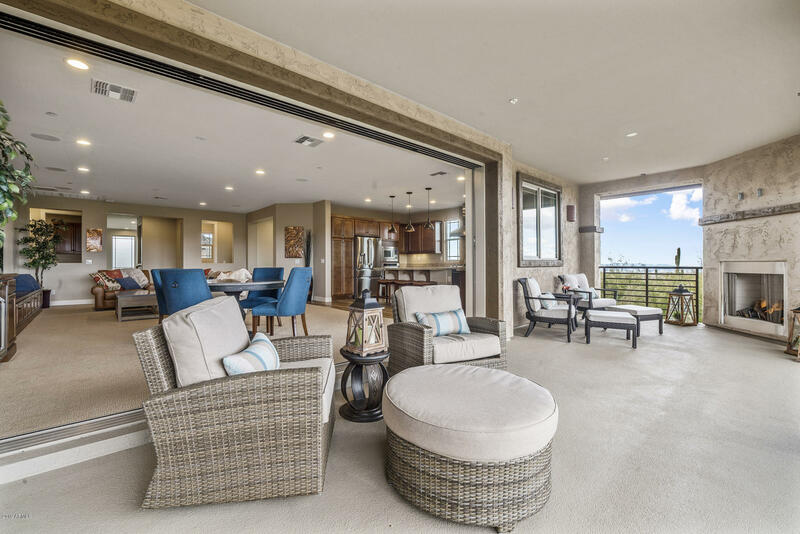 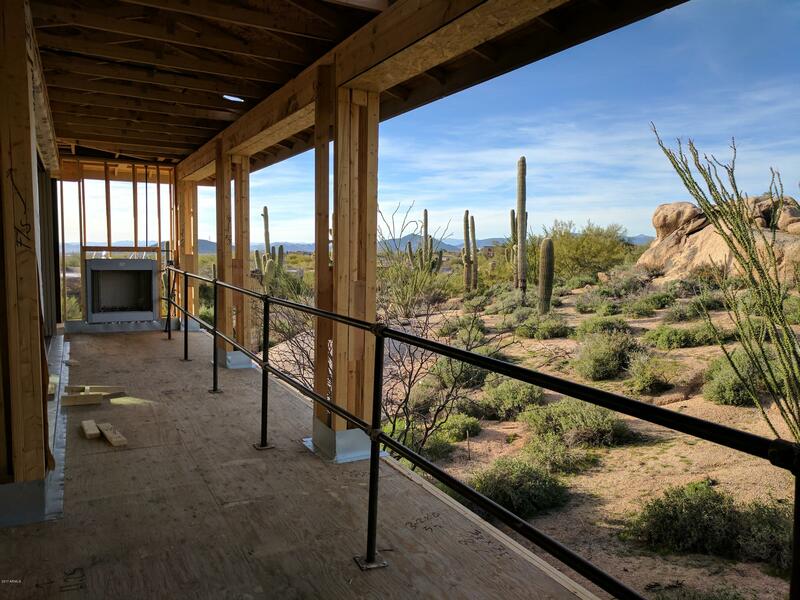 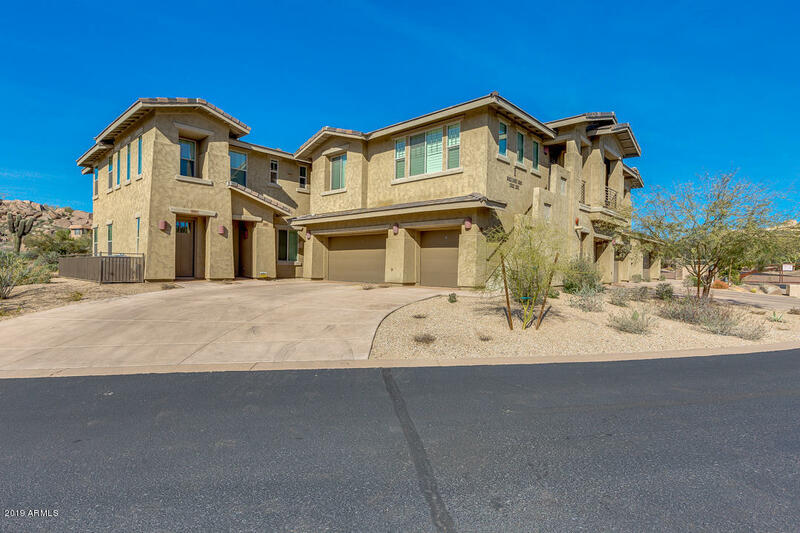 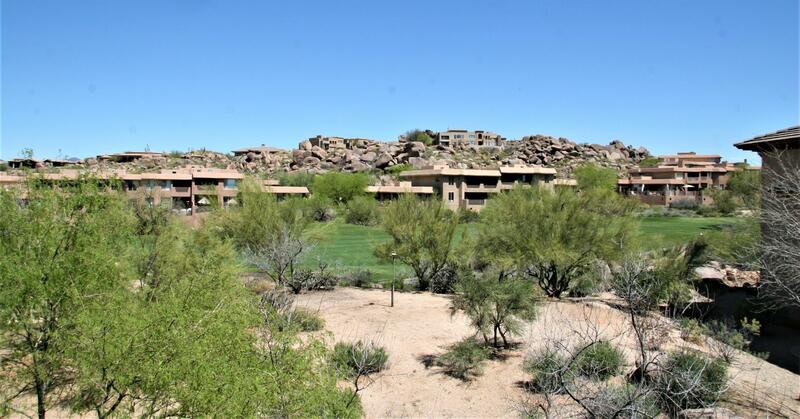 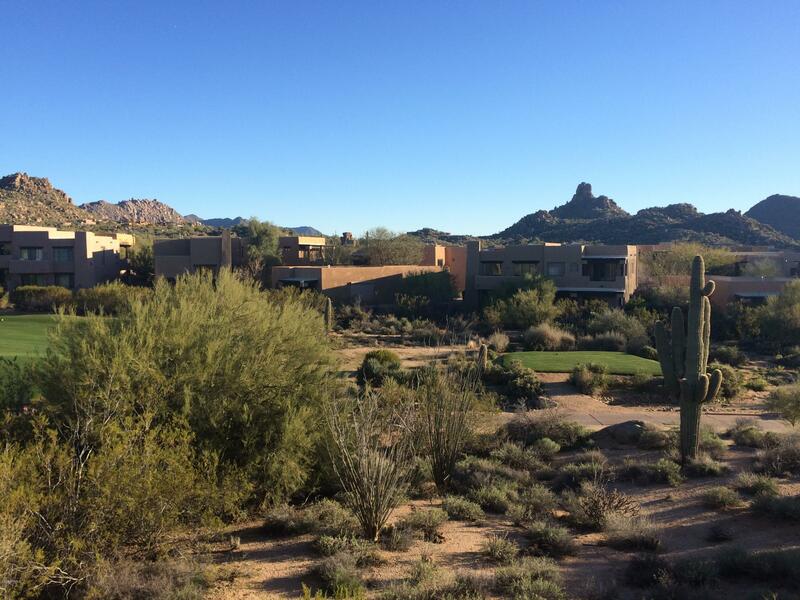 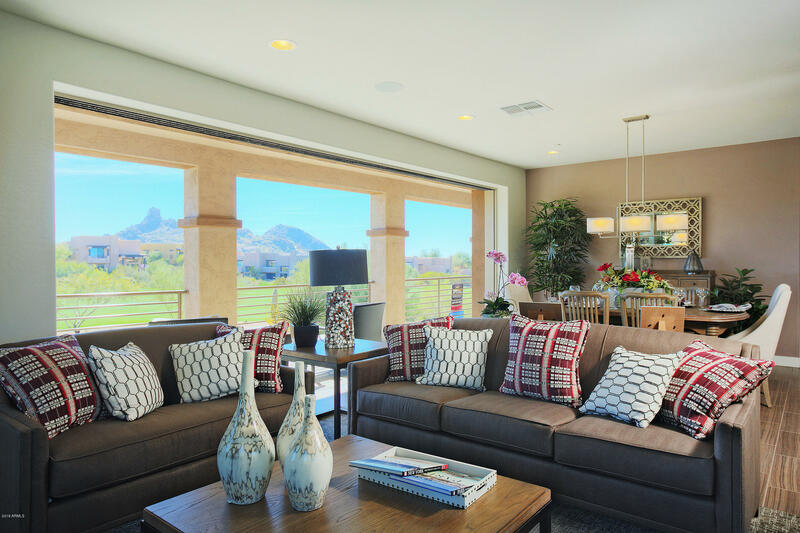 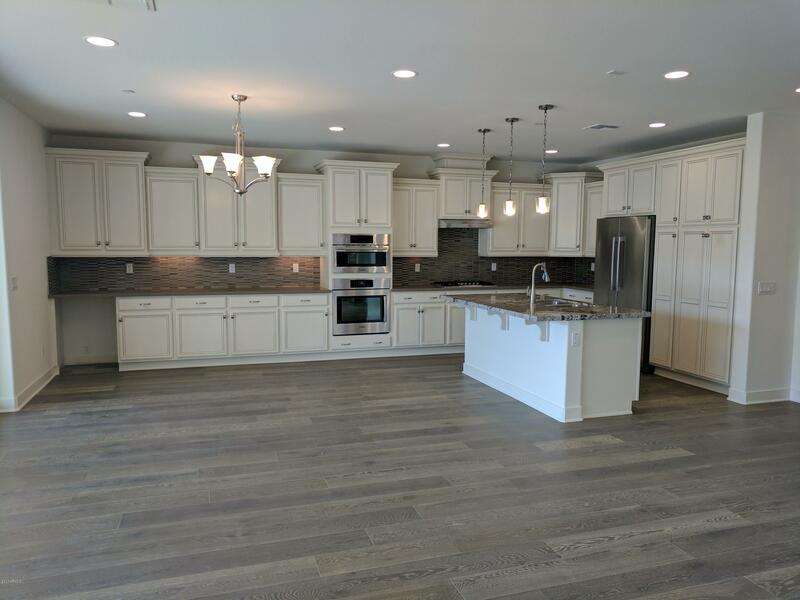 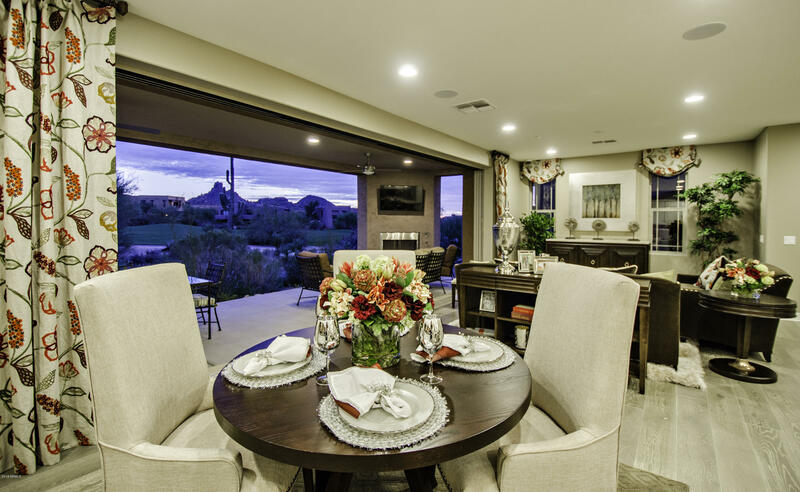 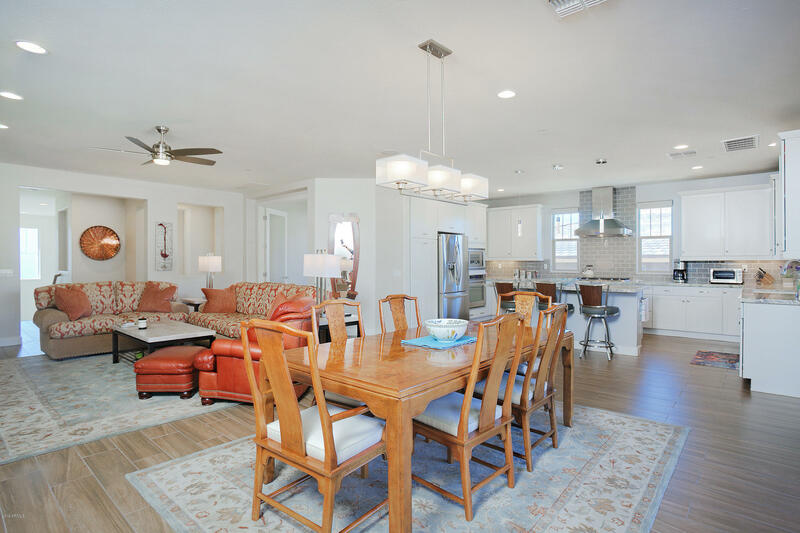 With breathtaking scenery and a prime North Scottsdale address, The Ridge at Troon North is a premier condominium community that is situated on 11 acres of the serene Sonoran desert. 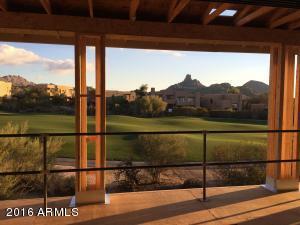 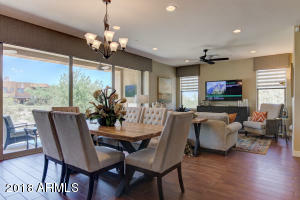 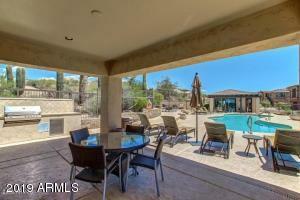 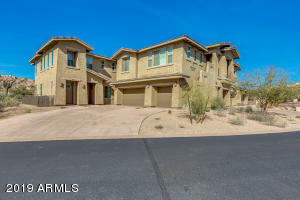 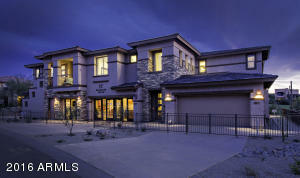 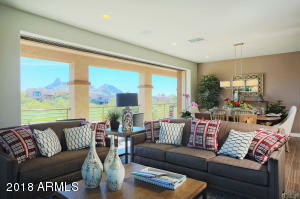 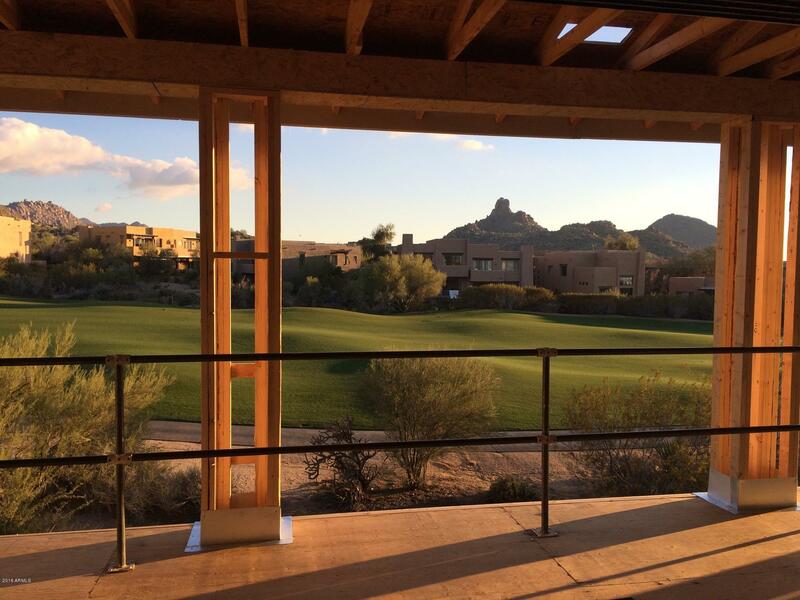 The Ridge is just steps away from the award wining Monument Golf Course and Troon North Clubhouse. 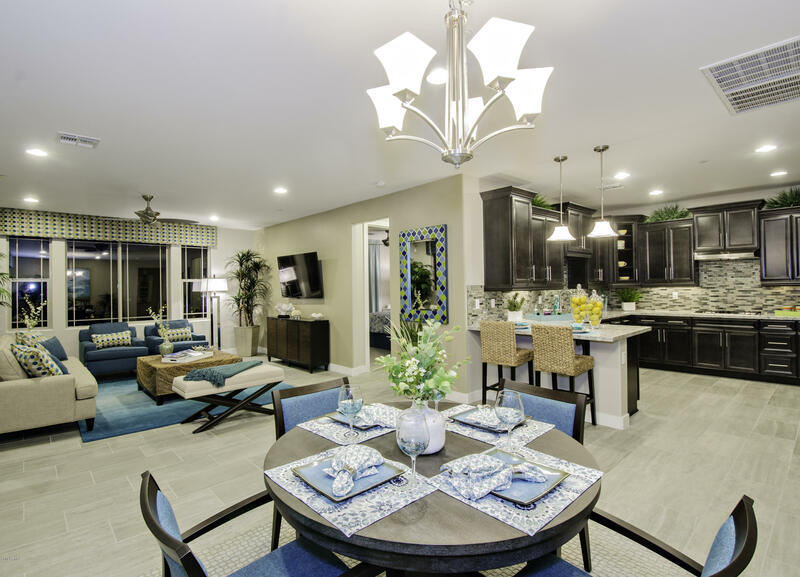 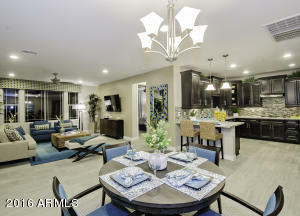 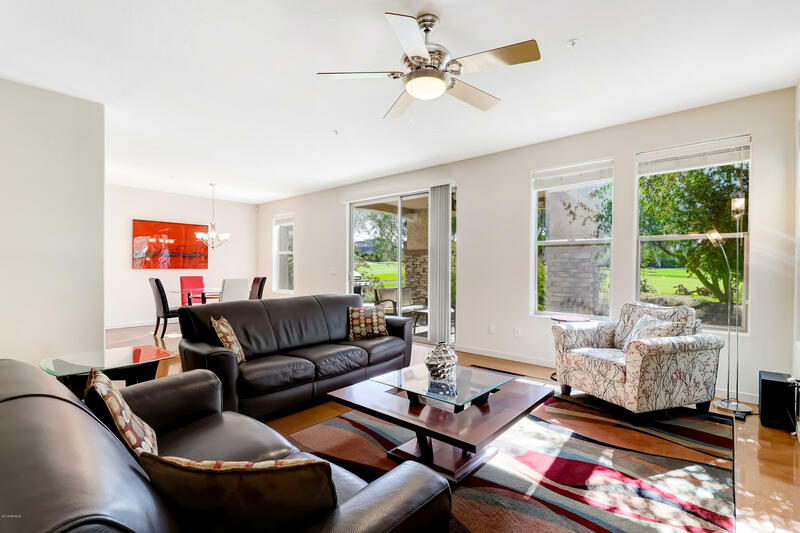 There are 3 spacious floor-plans to choose from with sizes ranging from 1,300 to 1,500 square feet. 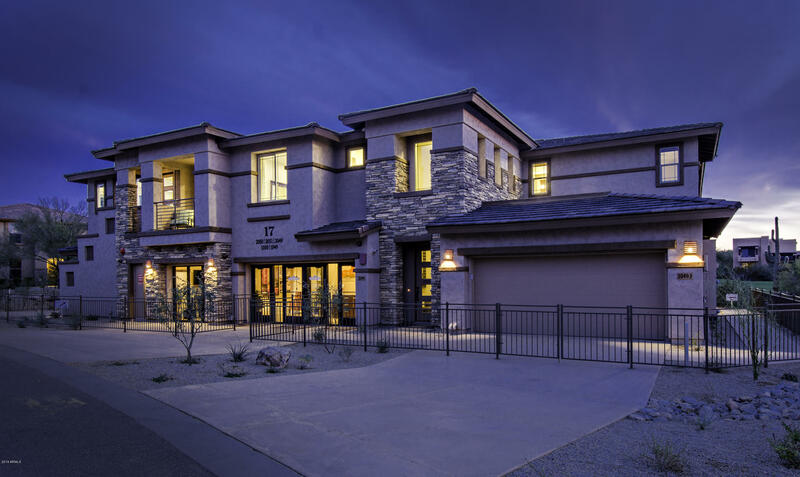 Amenities are plenty at the Ridge including a resort style pool, a 1,700 square foot fitness center, and a gated entrance. 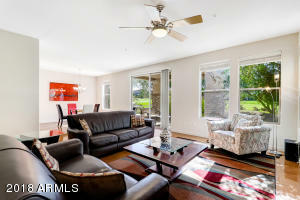 The Ridge is also in close proximity to convenient shopping such as AJ”s Fine Food and Walgreens drugstore.